Periodically, I'll suggest some of the best values I have to offer. Here's just a sampling of what we have in stock! 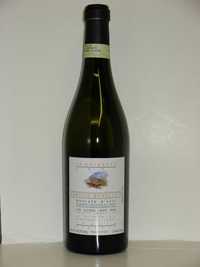 Wonderful sparkling white Italian wine! Orange, citrus flavor that is not totally dry. Great for cleansing the palate between courses. Low alcohol content. 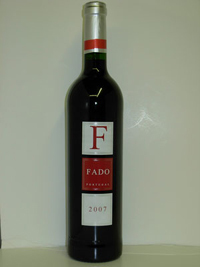 Full bodied, dry red table wine from Portugal. Excellent value! 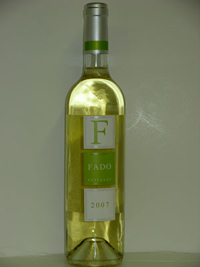 Dry & crisp, great white wine with good acidity from Portugal. Excellent value! Fabulous Meritage from Napa valley. 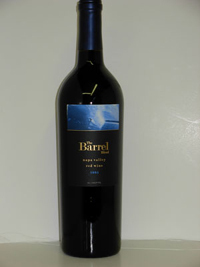 Merlot, Cabernet and Syrah unite in a rich, full bodied excellent wine for the value!